From the healthcare industry to medicine, robots are creating a stir. In the latest food news, they are now invading restaurants. Even the pizzeria is not safe. Zume developed a new robot to make the perfect pizza. We have fewer people, but we pay them much higher rates with full benefits as opposed to having a proliferation of lower-skilled workers. 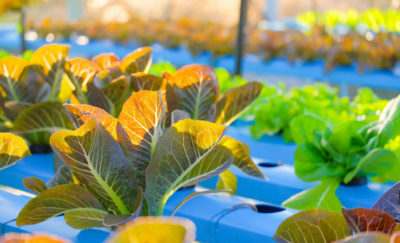 Robots have slowly been invading the world of food prep for some time now, but the complications of working with ingredients that vary in size and shape, such as onions or bell peppers which vary in size, have prevented them from truly taking off. Now Zume has created a robot that spreads and flattens the dough, as well as tops it and bakes the pizza. Zume is a food delivery startup company based in Mountain View, California. 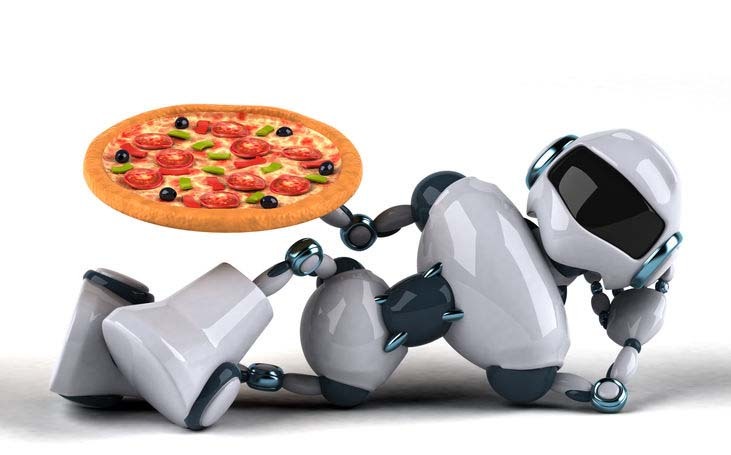 With the large margins earned by competitors in the pizza business, Zume saw an opportunity to expand on their volume with the use of a robot chef team. 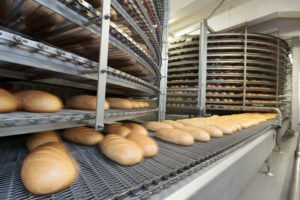 Specifically, the company uses automated machines for the different stages of pizza production. Zume opened its doors last year. It has started strong but kitchen staff discovered a problem, causing them a big headache; some of the pizzas being processed had holes or tear in them. A small gap between two conveyor belts where the pizzas go through was the root cause of the problem. It was not because of the robots, nor the kitchen staff. If both conveyors kept moving in perfect timing then the pizza would come out perfect. The problem was fixed and Zume is now producing far higher volumes than other restaurants with staff of similar size. The demand for technology is rising every day. In jobs that can be automated, robots offer a huge productivity boost. But it is often a challenge to fit robots into the messy world of human beings. RobotWorx describes three challenges that manufacturers face when using robots. There is often be a large initial investment. The company’s specific needs must be identified. Workers must be trained to use the new technology. These are universal challenges that always must be considered in automation and robotics. In the case of Zume, they had identified particular tasks that the robot could do well, such as forming the pizza dough and adding toppings, and of course the conveyor belt oven. Humans still do the prepping like chopping vegetables. Josh Goldberg, the Chief Technology Officer of the Mountain View, California, sent months observing the pizza prep process, to perfect the machine that would make the exact motion of a human and produce a perfect crust every time. Of course, nothing is quite as easy as it sounds with new tech because just as Goldberg adjusted the process with the conveyor belts, the robots needed to be recalibrated as well. The robotics actually require a lot of highly trained staff to keep it all running smoothly. Zume has a group of 20 software engineers because they want to be prepared for any changes and updates in preparing and delivering their pizza. It is also important that their kitchen staff are knowledgeable about the technology that they’re using. The whole culinary team at Zume is up to speed in both Kanban and Jira, which are project management tools more often found in a programming environment than in a typical pizzeria. The business’ line cooks and delivery drivers are being trained in data science. Zume does not plan to eliminate their staff just because robots have been doing pretty well in the kitchen. 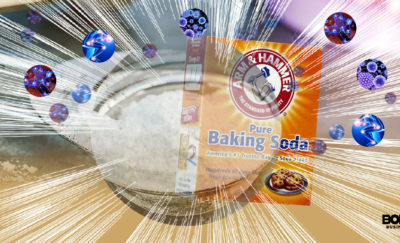 There are still things that humans do better than robots like making the sauce, creating recipes, preparing ingredients, and evaluating if the pie is really good to go. 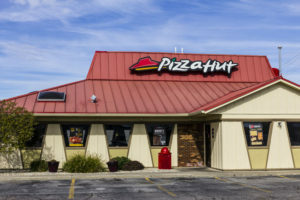 The company’s investors want Zume to create more pizzas, predict what people want, take on the huge pizza chains of pizzeria. SignalFire is a venture capital firm that invests in startup companies. It has put more than $23 million into Zume. In addition to the kitchen-robots, Zume has created oven-equipped trucks. It is all part of their continuous drive to innovation. 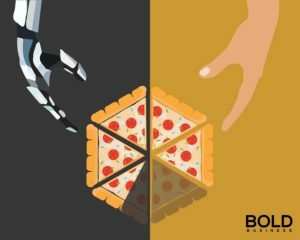 Zume is a new player in the ‘better pizza’ movement, but because of the people working behind its success, there’s every chance that soon, your pizza may be made by robots.